Between Thanksgiving and Christmas things can get really busy. 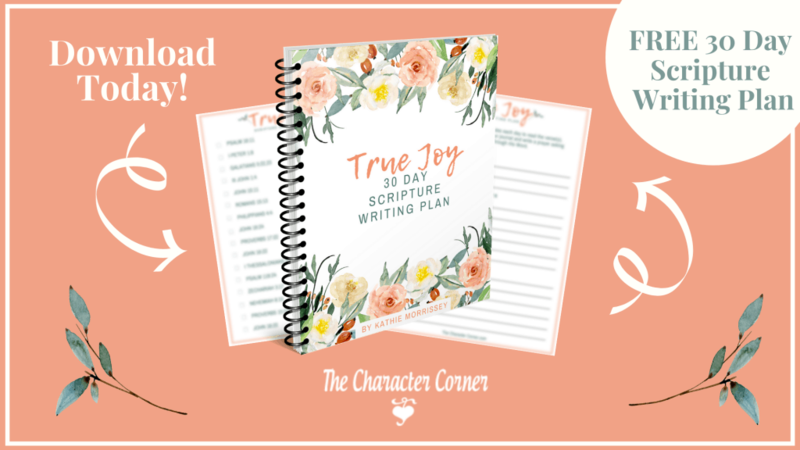 In the past, I have failed to plan well, and as a result, I was stressed through much of the holiday season. 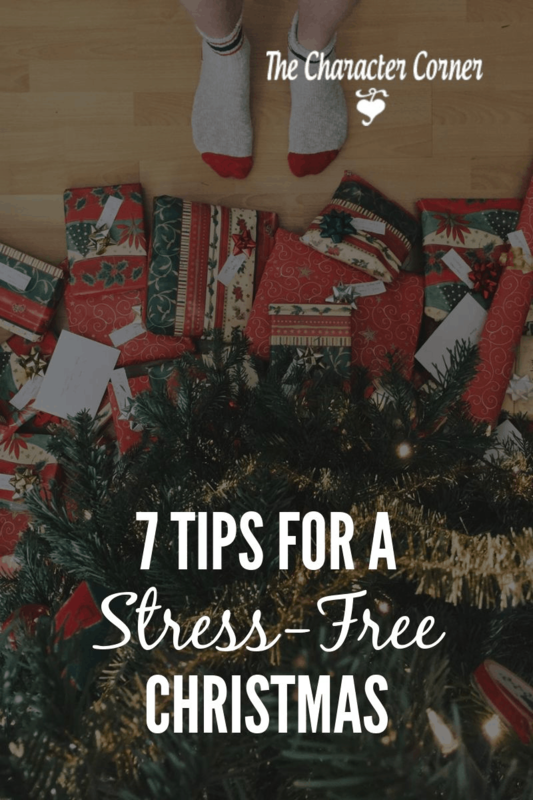 By the time Christmas got here I had to admit that it was not a stress free Christmas season! 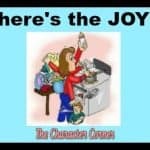 I realized that trying to do too much takes a lot of the joy out of what is supposed to be a joyful season. 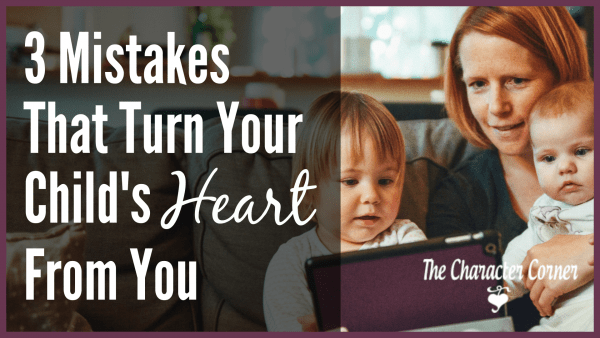 It can also take some of the joy out of it for your family, if you aren’t careful. I’m sure most of you are aware of this, and have struggled with balancing things during this busy time. Decide what is important for you and your family, and LET THE REST GO! It’s really okay to not do EVERYTHING. In fact, your kids will probably be happier with doing less, and having a happy mom. The thing that helped me was recognizing what makes me feel stressed. Things like baking multiple kinds of cookies, and other goodies to give away, going in and out of stores in the cold, driving and shopping in crowds, and last minute preparations. For you, the list will probably look different. 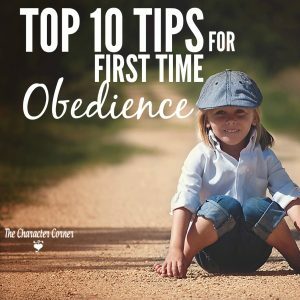 The important thing to consider is to not feel bound by traditions of the past if they stress you, or your circumstances are different this year, and you can’t handle them. This may cost a bit for shipping, but saves hours of driving to stores, shopping, standing in line, etc. Decide ahead of time how much you can afford to spend on gifts, and stay in your budget. 2. If you homeschool, put the books away a couple weeks before Christmas. Let the make cards for people, make decorations, help with baking, and help you keep things clean. Encourage them to think of ways to bless others. Make some fun traditions. 3. 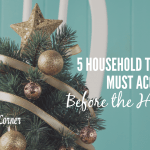 Give the kids regular cleaning jobs to get the house ready for visiting family, rather than waiting to do it all at the last minute. Choose wisely – there are many choices at this time of year. More usually isn’t better. You don’t want your kids remembering a tired, crabby mom when they think of the holidays. 6. Delegate what you can to kids, to give you time to be able to do more of the fun family activities together. Great activities that should be fun, usually aren’t as fun when Mom is frazzled, and probably won’t make for good memories! What are you doing (or NOT doing!) to more fully enjoy this blessed Christmas season? 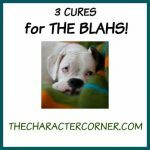 3 Cures For The BLAHS!